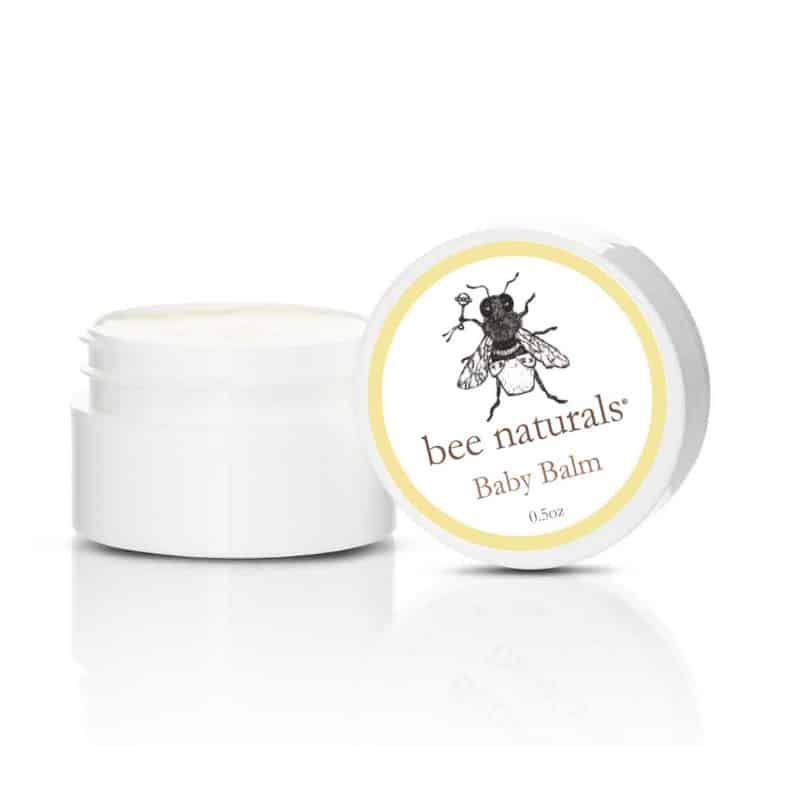 Mix 1 teaspoon polish with Queen Bee Liquid Honey Skin Cleanser, lotion, or creme. Use 1 to 2 times weekly. Mix 1 teaspoon polish with Queen Bee Creme Soap or Liquid Honey Skin Cleanser. Can be used daily. 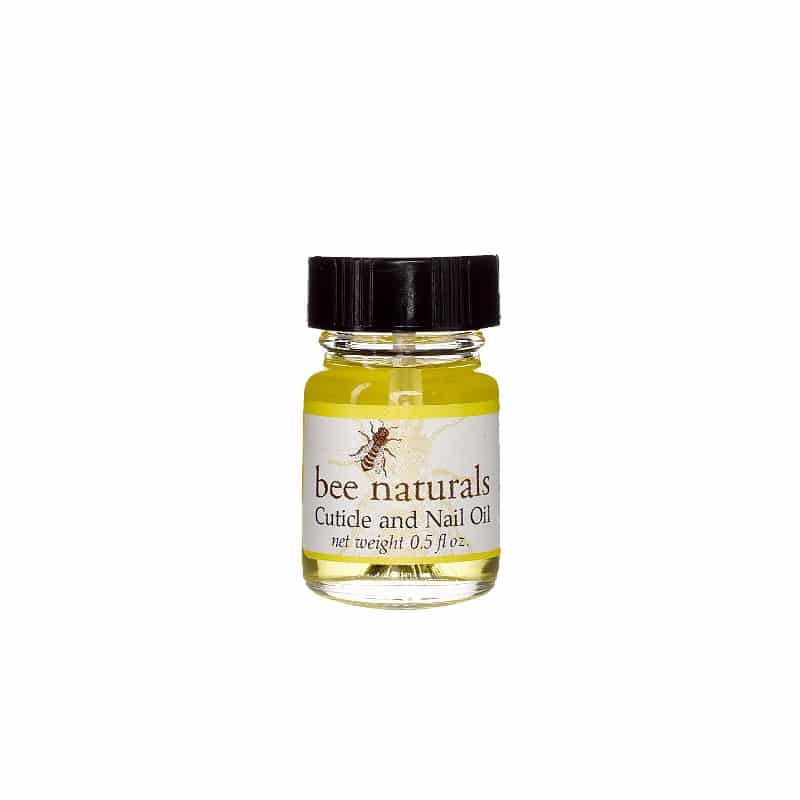 Mix 1 teaspoon polish with Queen Bee Liquid Honey Skin Cleanser or plain, natural yogurt. Can be used daily. 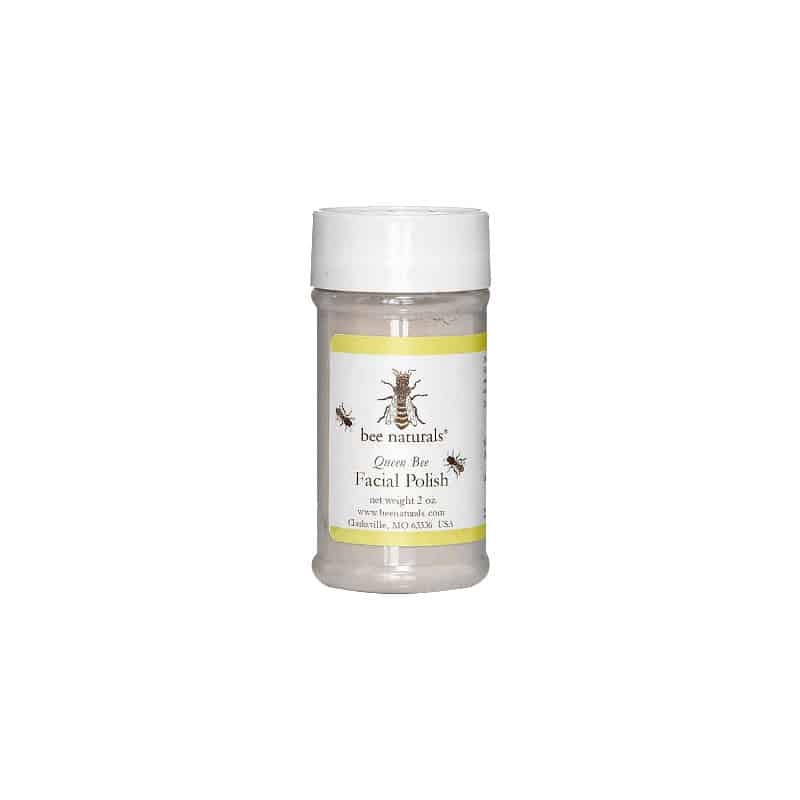 Bee Naturals’ Facial Polish removes dull surface cells to reveal a fresher, brighter complexion. 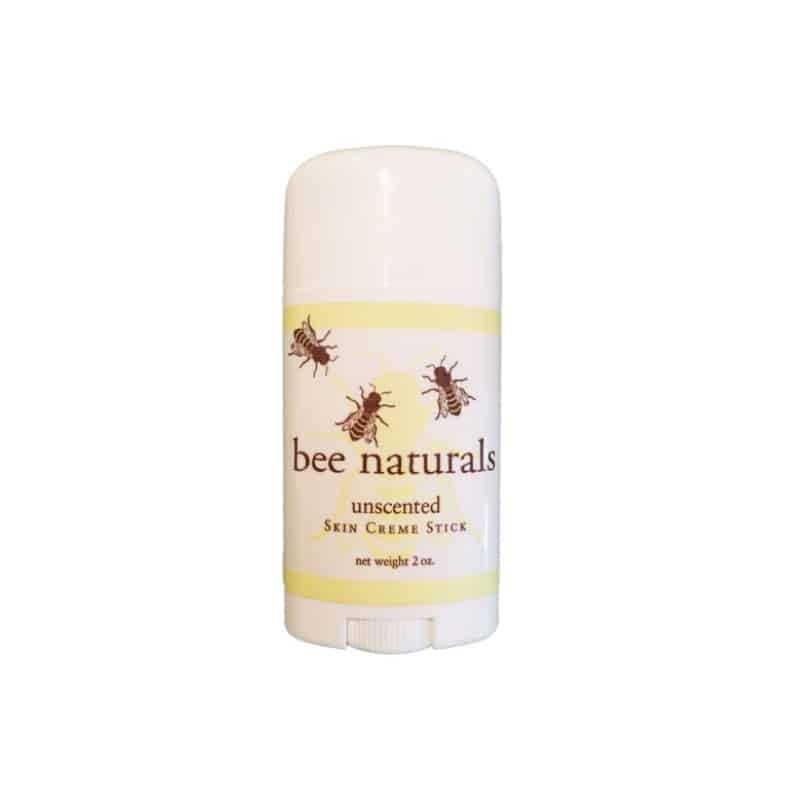 Made with 100% natural ingredients, and is easily mixed with your favorite skin cleanser or moisturizer. Suggested for all skin types except the most sensitive skin. This delicate soft mixture of dried honey, rose petals, lavender, and gentle exfoliating clays will brighten your complexion each day.